ICND scored VRM Intel’s 2016 Best New Vacation Rental Website! The news is in! VRM Intel has selected its Best New Vacation Rental website for 2016. 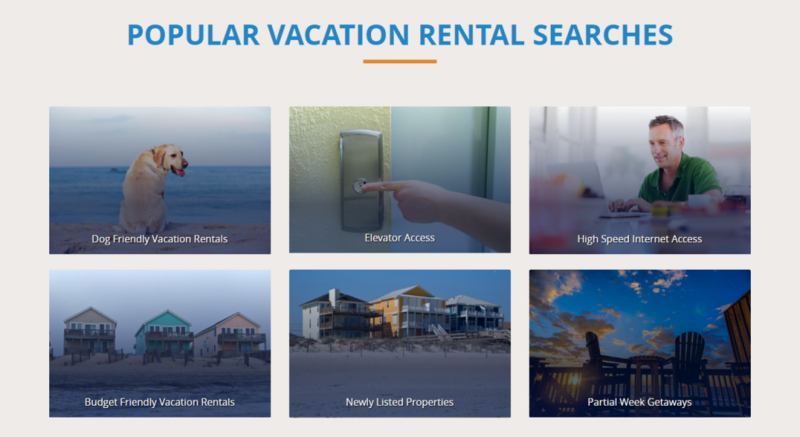 VRM asks the industry professionals to submit their favorite vacation rental company management website that have launched in the past 12 months to compete for the best. There were several deciding factors that went into judging the best pages. Does the site promote your brand, the destination, and the homes in a professional way? Is the website responsive with great quality photos, descriptions and amenities? Is it easy for the consumers to refine their searches to find the right set of homes, and can you sort the searches in a logical way based on prices, bedrooms, and occupancy? How do you rank in google, and how easy it is for guests to sign up for your deals, promotions, or newsletters? In addition, will the website load fast on a computer, tablet and cell phone. InterCoastal Net Designs came in 1st with www.topsail-realty.com and 5th with www.oregonbeachvacations.com. Additionally, it features quick call outs to popular search pages. Interactive display for homeowner acquisition that leads to a professionally done property management page! The calendar doesn’t allow you to check dates to arrive that would be outside booking parameters (must call to book partial stays). This results in less error and confusion for the customer. Property detail pages were decorated with a split cost calculator, social media shares, request more info forms, reviews Q&A, calendar block out dates, and a break down of pricing – combines total, but ability to see details of charges. 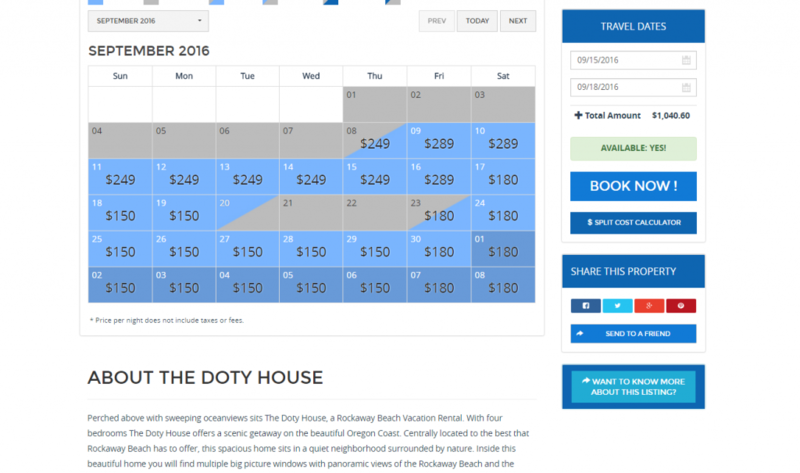 The booking page is optimized with the ability to add on add-ons at the checkout. 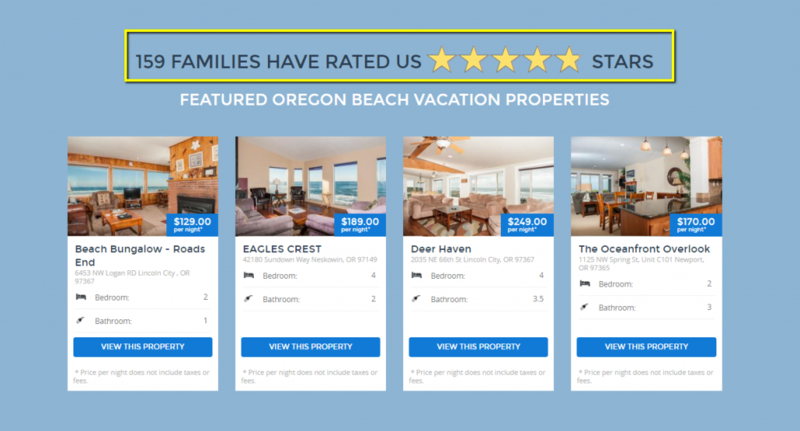 Vacation rental agencies choose us, because we create websites that both impress and boost your presence with the industry, all while working within various budgets. We will take care of all the details—customer service is what we do best—so you can focus on your organization—what you do best. We design your website to be responsive and mobile. We have a team that keeps up with the latest industry news, so you don’t have to! InterCoastal Net Designs set the design standard for vacation realty websites. Our commitment to excellence in design and usability, keeps us at the top of our industry and a step ahead of our competitors. Don’t hesitate to contact us to learn about building a custom website for your company. Article written by Tonya Harmati . Next Next post: VRM Intel Live 2016!